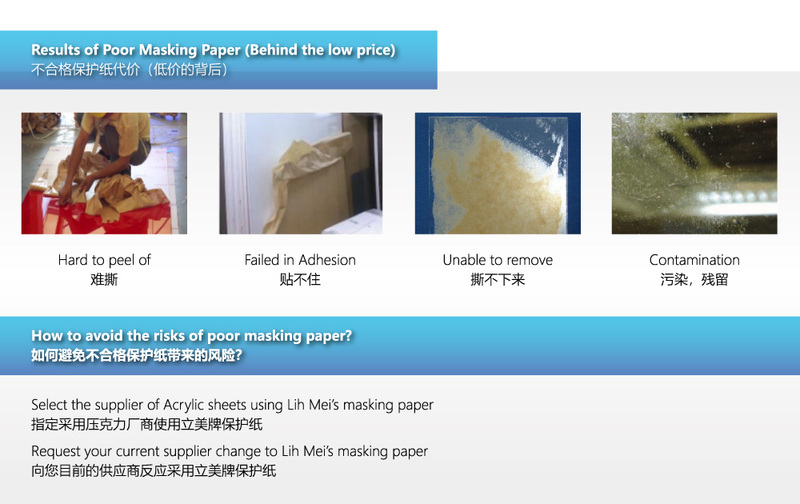 Lih Mei Group is a leading producer of Masking Paper. 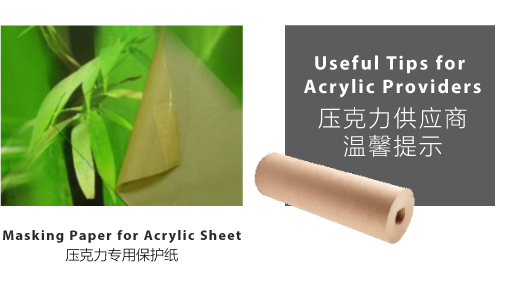 Continuous improvement and innovation on Masking Paper is our dynamic motivation. We work hard to ensure our customer's good quality of acrylic can safely reach their end user throughtout the lifecycle of operation.